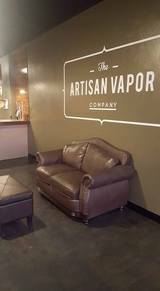 Artisan Vapor Company has proudly opened its 15th store in Texas. 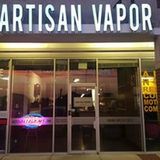 Artisan Vapor Company Carrollton offer a diversified range of e liquids which includes Premium lines, classic lines and other top selling high quality collections.  Our energetic, ground to earth and knowledgeable staff is here to help you either you are beginner or advanced level vapor, they will guide you through the whole process of selecting right product. We Maintains a friendly environment so don’t be shy, come in and say hi; your satisfaction is our job.